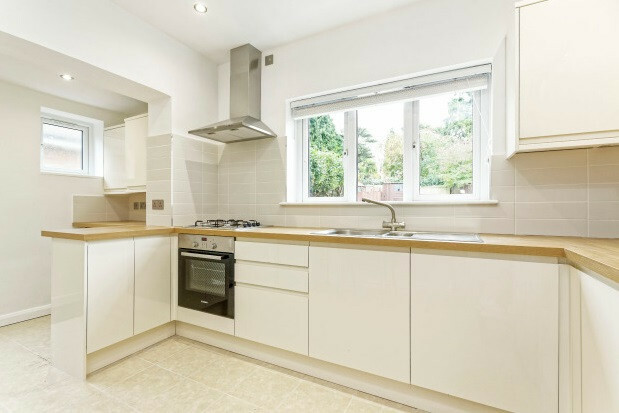 A recently refurbished three double bedroom detached bungalow situated within a popular location of Leatherhead. The property comprises of three double bedrooms, large lounge, modern kitchen with appliances, family bathroom with shower over the bath. 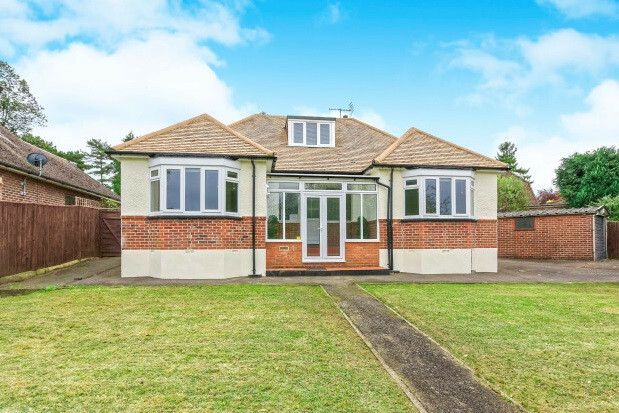 The property further benefits from a large rear garden, garage and driveway parking for three cars. 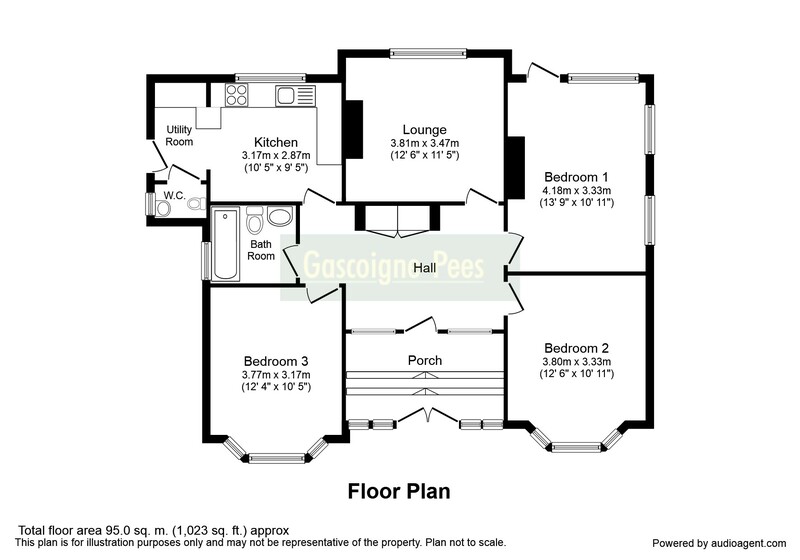 The property has a modern decor throughout, rear patio area with shed and gas central heating. Available next month on an unfurnished basis.